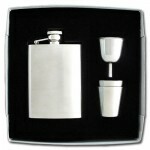 90th Anniversary Liquor Flask 4 Oz. This stainless steel alcohol flask with Elephants design in nifty 4 ounce size is a wonderful gift for someone going on a safari or a friend of the magnificent elephant. 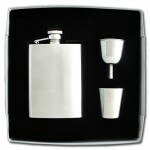 holds 4 ounces (1/2 cup) of alcoholic drinks - brandy, tequila, whiskey, gin, rum, vodka, etc. 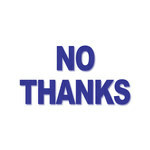 Shop Elephant Gifts to see more cool gift ideas with elephants.